We begin the journey of education with a pencil in our hand. 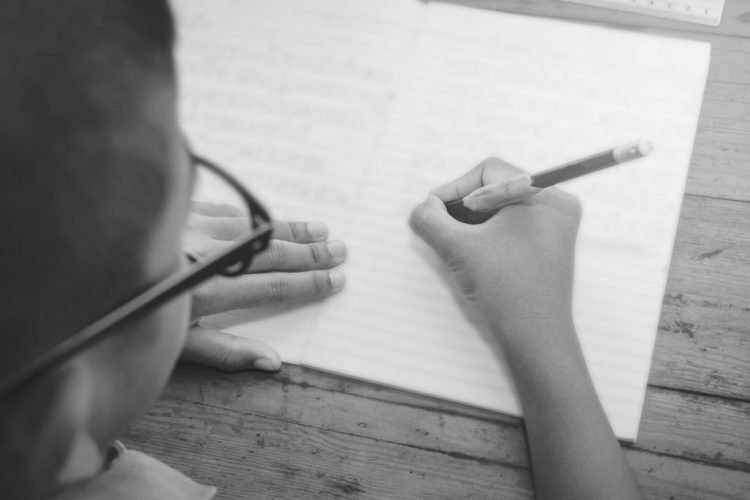 From scribbles and doodles to ideas and inventions, the pencil has been the medium of putting thoughts on paper for centuries. 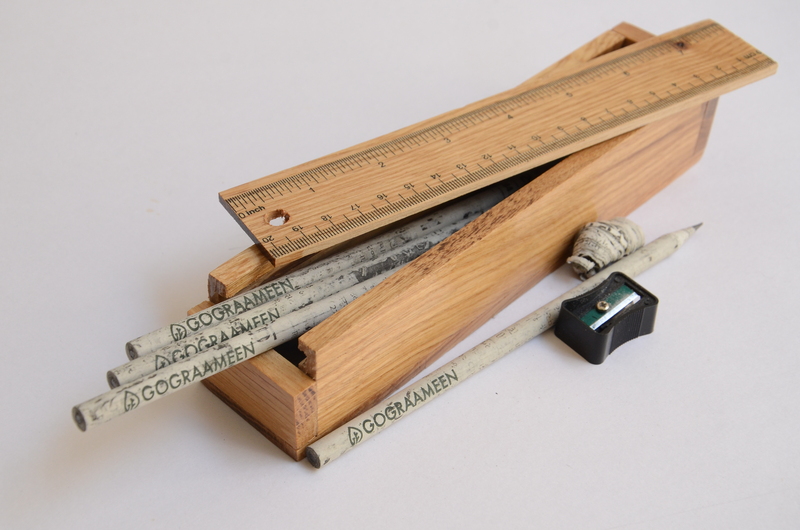 The modern form of the pencil that we are all accustomed to can be traced to late 16th century Germany where the process of glueing two strips of wood around graphite was first seen. The humble pencil continues to hold its own even in today’s digital age. In fact, the number of pencils manufactured worldwide every year is in the range of 15-20 billion. 15 billion pencils laid out end-to-end would cover a distance approximately equivalent to seven times the distance between the earth and the moon. Wood from a single 20 feet tree produces almost 2,500 pencils. This means that to manufacture 15 billion pencils, about 6 million trees are cut down each year. What if we can implement a different process to make pencils by using recycled paper instead of cutting trees? A 3-5 feet stack of old newspapers can save a life-nurturing 20 feet tree. 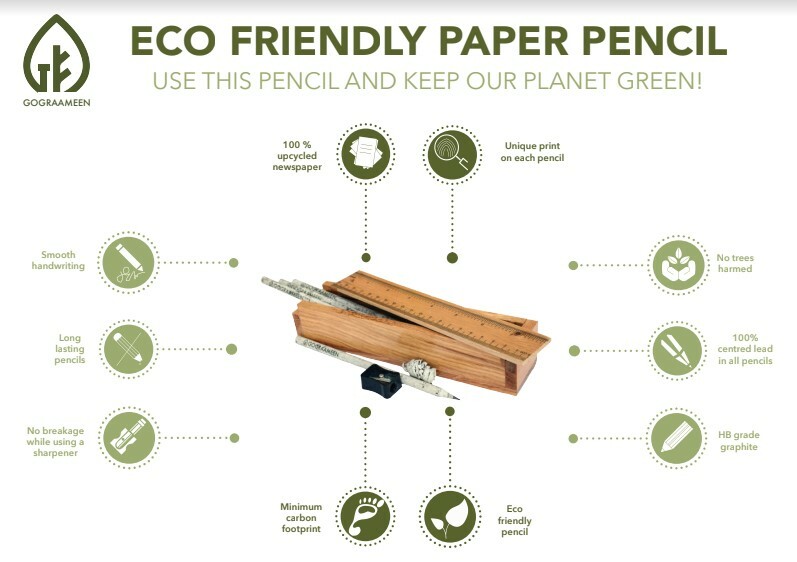 Imagine the positive effect on the environment by merely switching over to recycled paper pencils. Rajesh Singh, a 52-year-old mechanical engineer from Pune, wished to spread awareness about paper pencils as his contribution for the benefit of our shared environment. Having worked in the corporate sector for almost 22 years, he felt that it was time for a change. After quitting his job in 2012, he travelled to different parts of India and interacted with many local artisans. 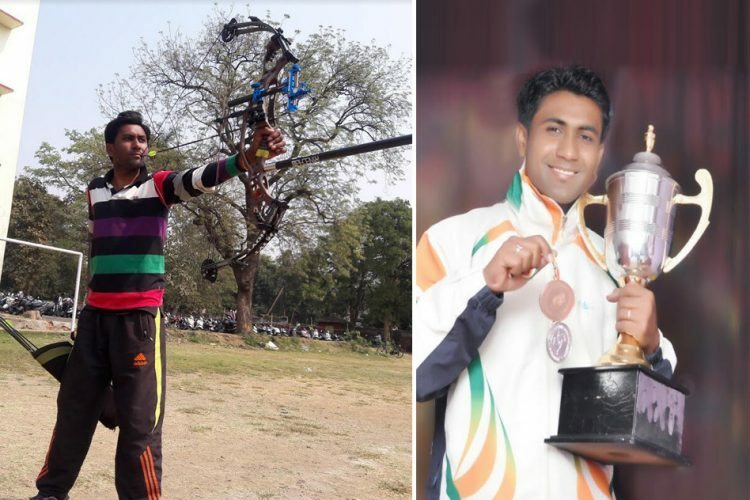 Impressed by the cultural diversity and heritage and yet saddened by the declining patronage of rural artisans, Rajesh got in touch with a few of them and launched his platform gograameen.com to showcase and sell eco-friendly products. 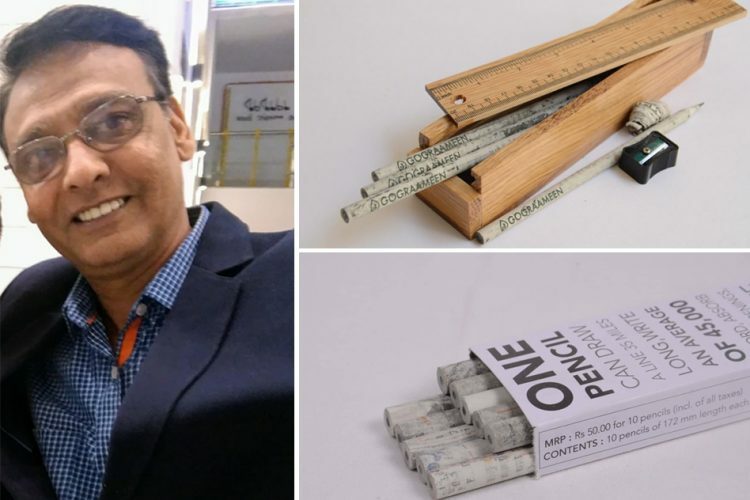 Rajesh is passionate about his initiative and spoke to The Logical Indian about how his foray into eco-friendly products helped him realise the potential of paper pencils. ”A few months ago, I was designing a wooden stationery box (from recycled wood) and during discussions with similar minds, one of them suggested to me to work on the contents of the stationary box. 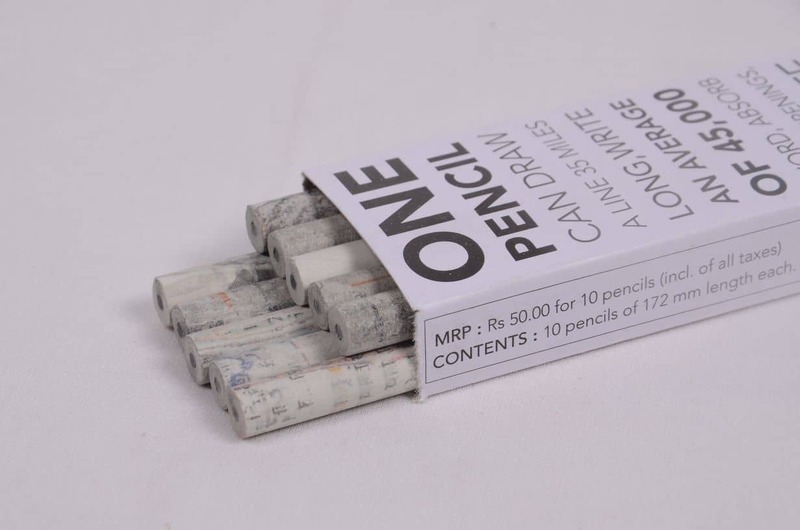 I found that pencils made of upcycled newspapers are manufactured in India, but surprisingly, very few have used one and even I had not seen one till then. 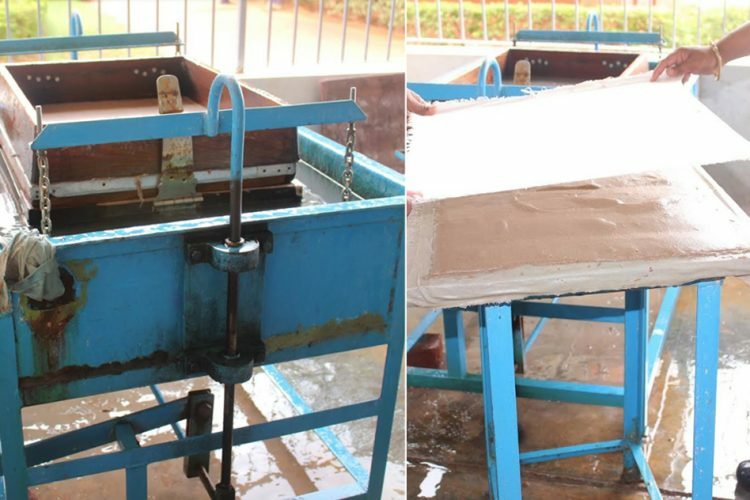 The effects of changing over from wooden pencils to newspaper pencils are huge for the environment,” he elaborated. Rajesh estimates that around 4 lakh trees are cut in India alone every year for making wooden pencils. He says that a box of his ten eco-friendly pencils is priced at Rs 50, which is comparable to the industry standards for a box of wooden pencils. He feels that if he can spread awareness, then more people can join in and help save trees by just switching over to paper pencils. 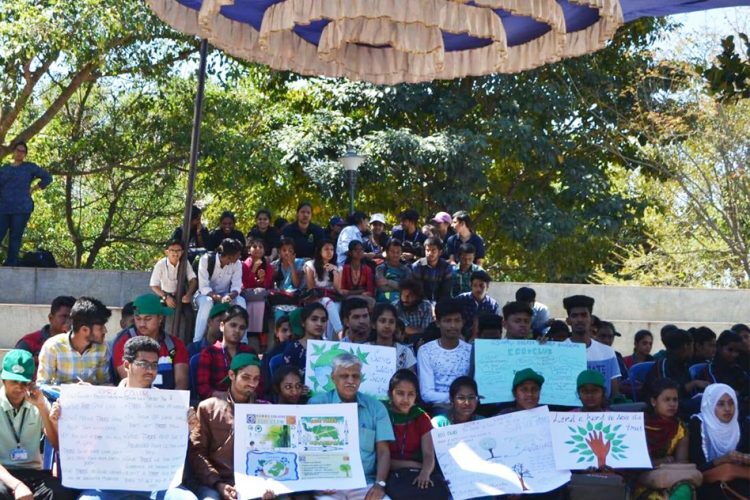 “My mission is to try and spread awareness which will help me achieve my goal of saving 100,000 trees (if not more) in this calendar year,” declares Rajesh. He is approaching schools, corporates and NGOs to switch to paper pencils and mentions that Delhi Public School (North) in Bangalore recently agreed to try out 3,000 paper pencils. Rajesh is also interested in presenting his idea to government authorities and has tried to contact education officials for the same. “Over next ten years, millions of trees can be saved from being cut. A small premium paid today for the changeover from wooden pencils to newspaper pencils can save all of us from higher hospital bills in the future. 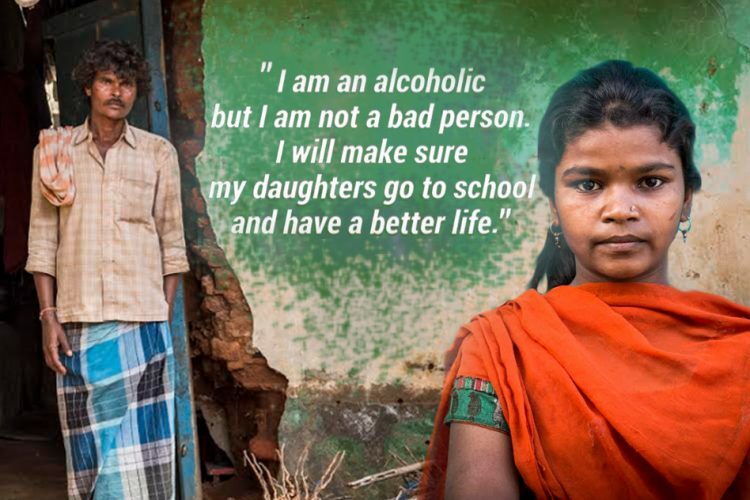 Our children and their children will surely have a better future,” hopes Rajesh. Rajesh Singh, a 52-yr-old engineer, hopes to save 1 lakh trees or more by making and promoting pencils made of recycled newspapers. “During one of my trips, I met Mr Kasam Deen from Chamba, Himachal Pradesh, who is a low profile handmade natural soap manufacturer. He has a small set-up in a village, but the quality of the soaps was amazing. I bought a few and gave them as samples to my friends and relatives. The soaps received a lot of positive responses. This gave me the idea of starting an online platform to showcase similar natural handmade products and help these low lying artisans,” recalls Rajesh. With his venture in its nascent stages, Rajesh is a one-man army handling everything from design, development and sale of eco-friendly products. While speaking to The Logical Indian, Rajesh said that his main aim is to showcase India’s unique culture and provide consumers with a chance to embrace eco-friendliness. Currently, he is closely working with ten artisans, distributed across the country, including Assam and West Bengal. The allure of life in urban areas and lack of a capable platform to bring in demand means that unless more people like Rajesh step-up, much of our ancient knowledge will be lost forever.